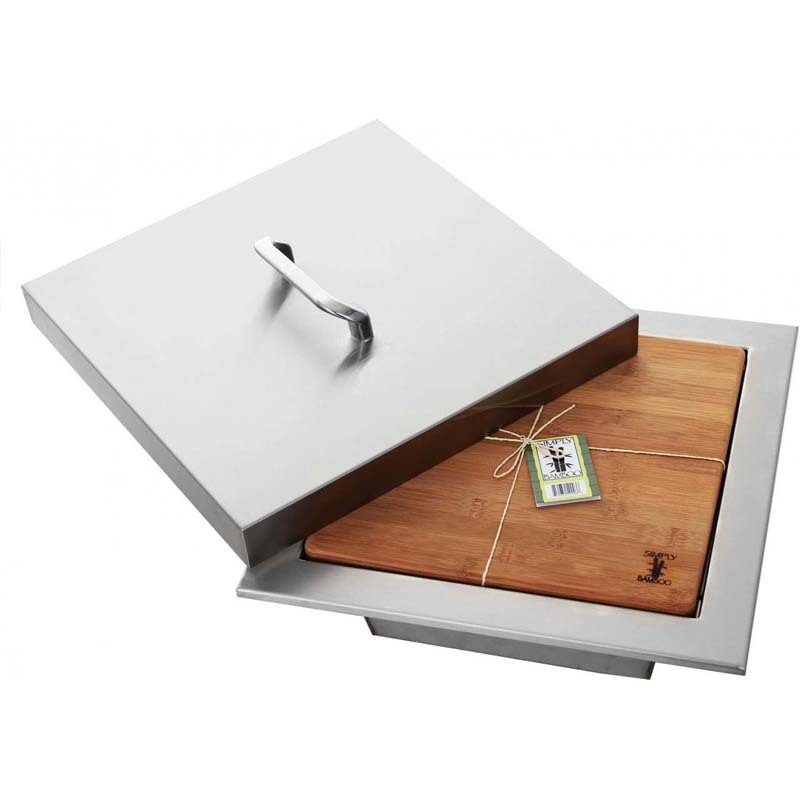 Pictured countertop for display purposes only and is not included with this item. 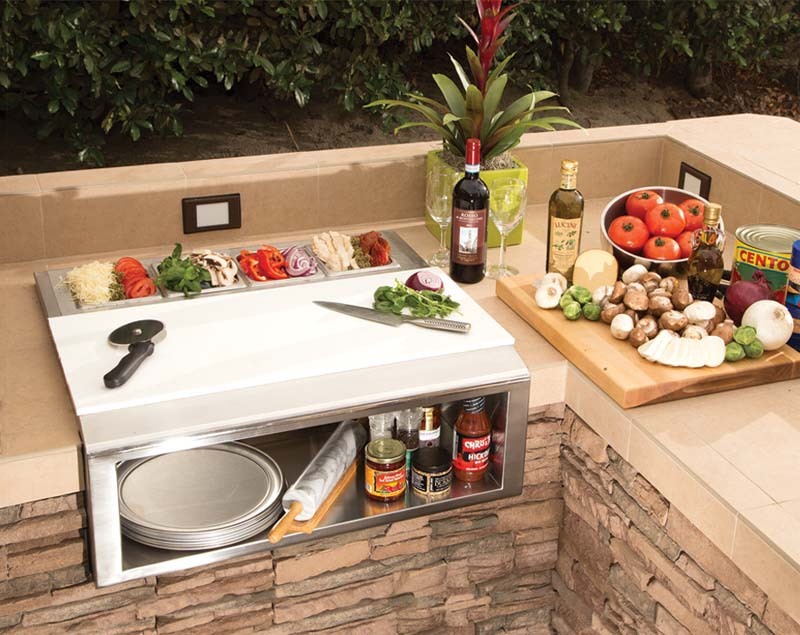 Whether you are a professional chef or just enjoy cooking for guests, the Fire Magic Echelon Built-In Beverage Center offers a host of convenient features that will take your entertainment experience to the next level. 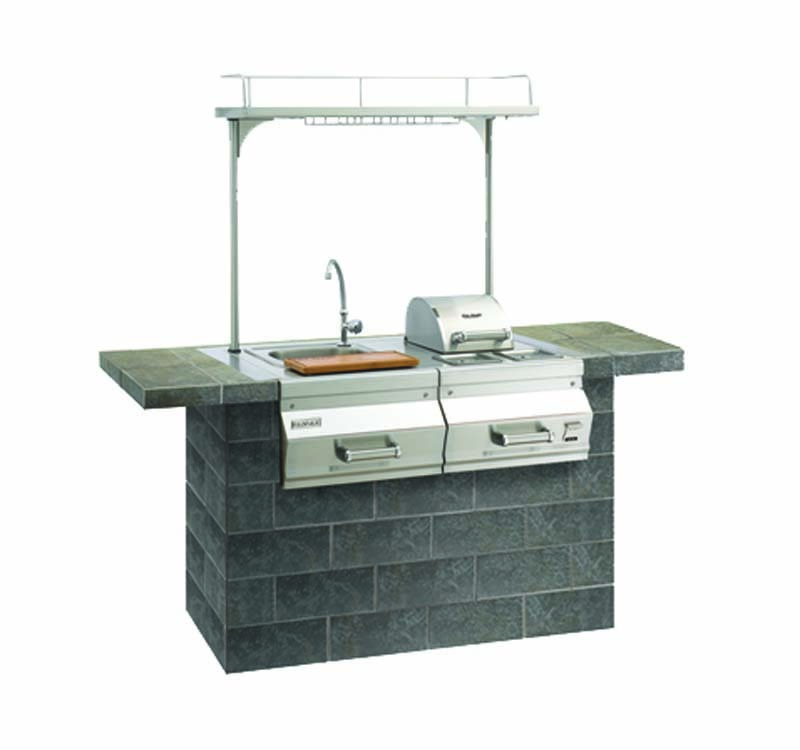 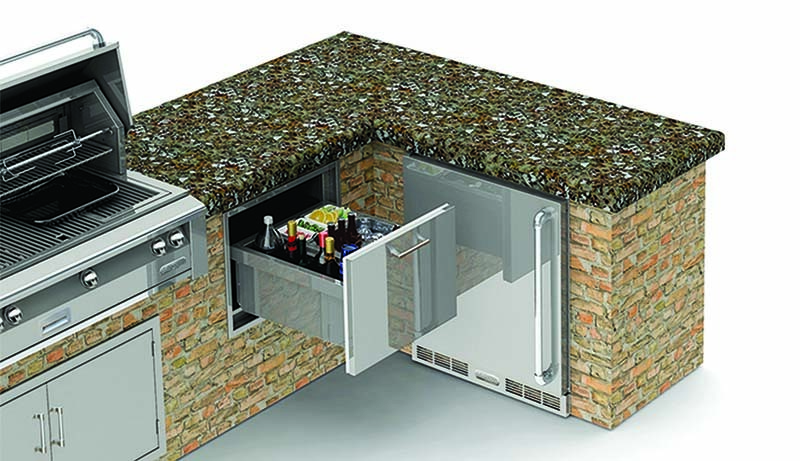 Boasting 304 grade stainless steel construction engineered with an eye for elegance and functionality, this beverage center is designed to streamline your outdoor kitchen while maintaining a professional look. 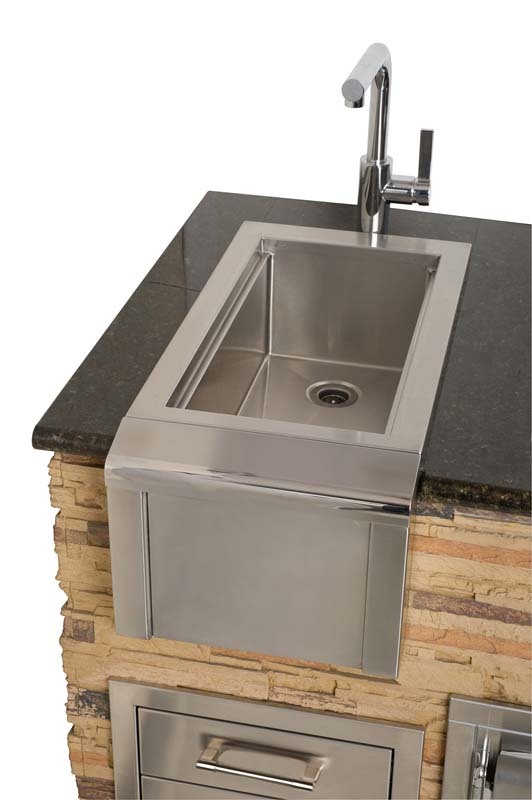 Features include a faucet and sink with drain, covered heavy duty blender, removable bamboo cutting board, insulated ice drawer with drain, two condiment holders, waste water holding tank, and a storage drawer with magnetic bottle opener.